A great Northern Lights X BlackJack cross. 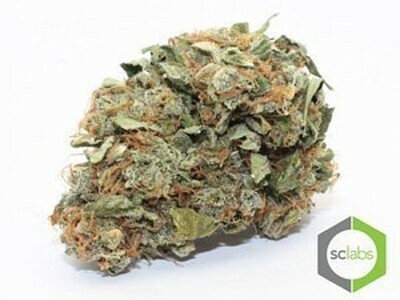 The taste is heavy and flavorful and the strain produces exceptionally long-lasting effects. Because of its high THC levels, Blacklights is a popular sativa dominant hybrid.